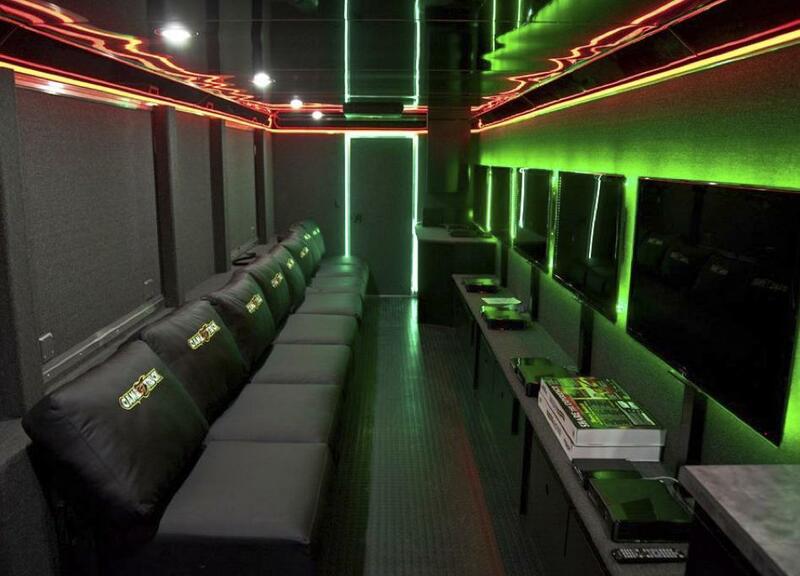 The team at GameTruck has been bringing fun to the Minneapolis / St. Paul area for the past seven years. 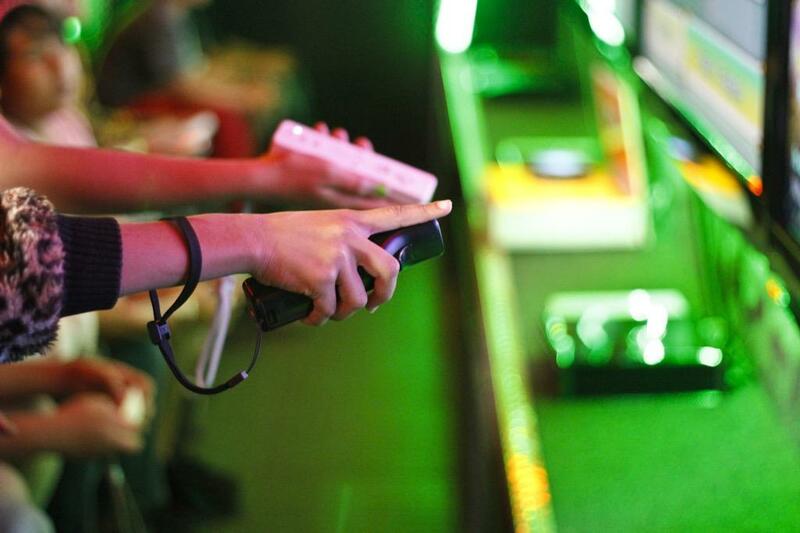 Brad and his team love gaming as much as they love interacting with guests and throwing a successful party. 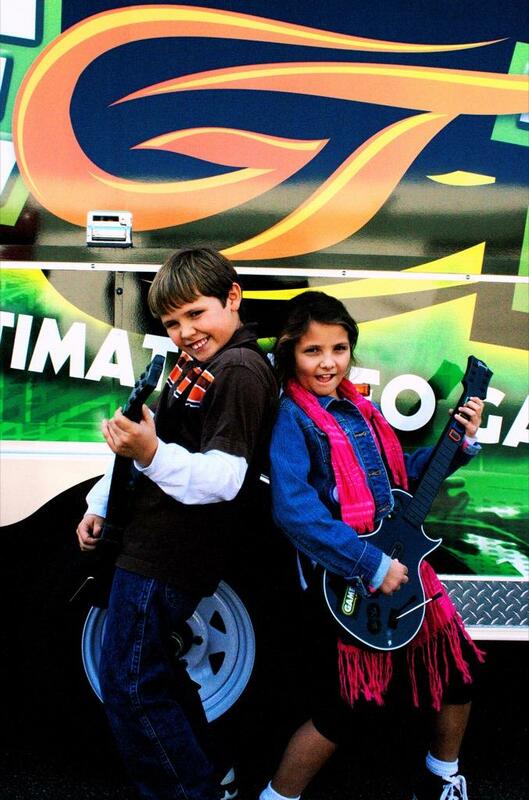 From Minneapolis and Saint Paul to Lakeville and Eden Prairie, Brad's GameTruck team will bring a fun and unforgettable party to you! GameTruck Minneapolis / St. Paul has been delivering excitment to the Minneapolis / St. Paul area since 2012. 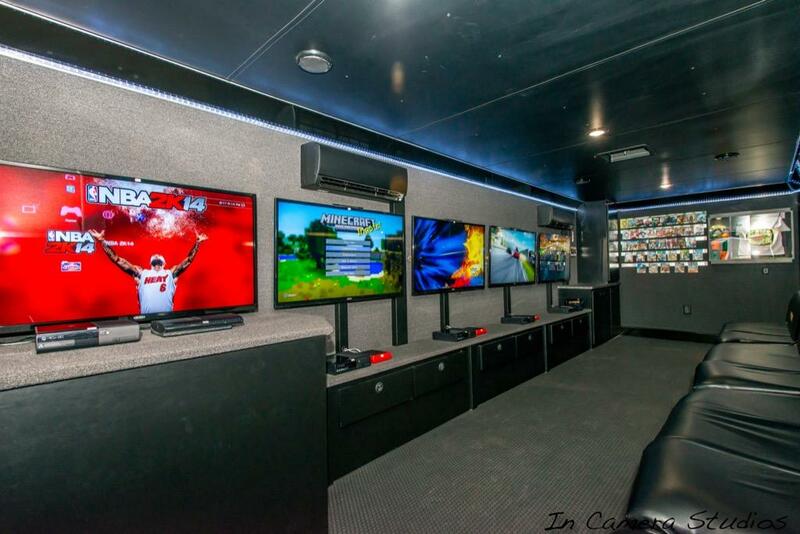 GameTruck Minneapolis / St. Paul delivers unique and engaging entertainment that you and your guests will love. With our commitment to maintenance and reliability, including making sure all of our trailers have backup generators, along with our experienced GameCoaches, you can be confident that all of your guests will have an unforgettable experience. Brad Taylor personally oversees all aspects of his business and you may be lucky enough to see him at your party! 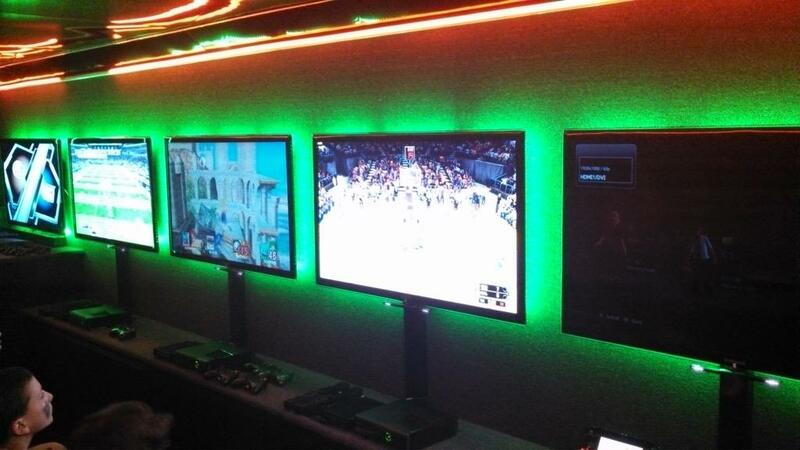 GameTruck Minneapolis / St. Paul operates in Minneapolis, Saint Paul, Lakeville, and surrounding cities. Brad Taylor, who lives within the community, personally owns and oversees the GameTruck Minneapolis / St. Paul business. With Brad’s professional background and commitment to his community, you can guarantee that your party will be in good hands! With more than seven years of experience working with GameTruck, Brad has the process down to a science. From event organization and route planning to emails and confirmation calls, Brad executes everything with passion and perfection. And when it comes to Brad’s team, their communication and preparation skills ensure a successful celebration or event every time. As a result, you will get to relax and enjoy the special occasion too! 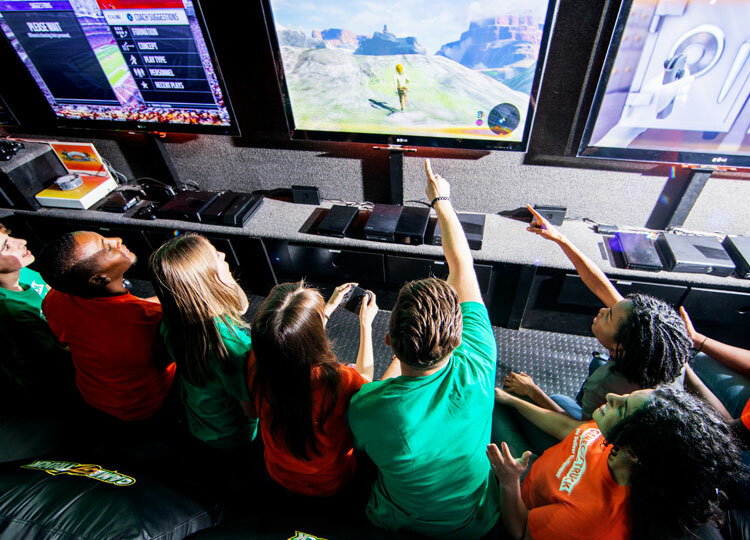 GameTruck Minneapolis / St. Paul delivers excitement throughout the Minneapolis / St. Paul area, including Minneapolis, Saint Paul, Lakeville, Eden Prairie, and Shakopee. We come directly to you and can setup at your home or business. 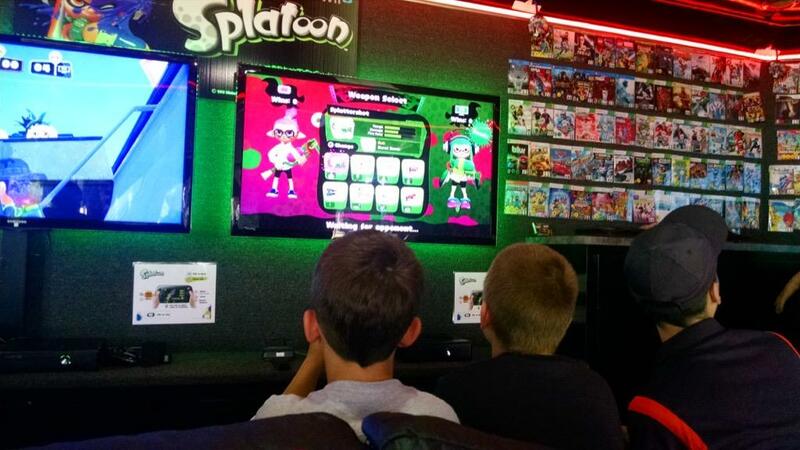 We ordered a GameTruck party for our son's 11th birthday party, and he and all his friends had a fantastic time! Two hours of XBox, PS3, and Wii games, comfy couches, LOTS of controllers and five flat screens to view made for an awesome party! Alex, our host, was friendly, engaged, and very knowledgeable, and talked to and played games with anyone who wanted. The truck arrived 15 minutes before the party, and was ready a few minutes before the assigned time. The overall experience was outstanding and, best of all, when the party was done the truck just drove away and we didn't have to clean up anything. 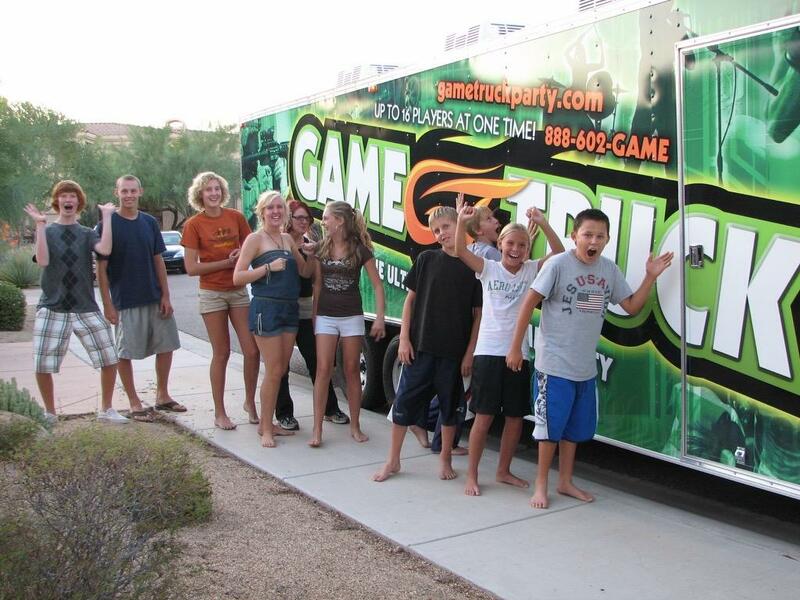 The Game Truck was an excellent choice for my son's 14th birthday party! Before the Truck got here having 14 teenagers in my house was crazy - the minute the Game Truck rolled up the house was so peaceful and the kids had a blast. Many had never seen something like this before and they were so excited! It was a cold winter night but that didn't matter because the truck was nice and toasty. Also, since the Game Coach was there - I didn't have to do a thing and got to go inside and entertain my adult guests. I would chose the Game Truck again in a heartbeat! 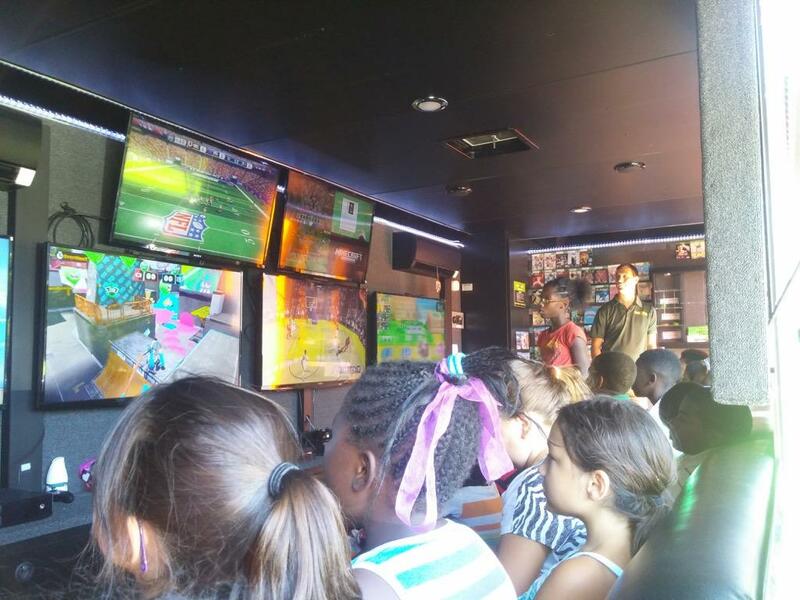 We used Game Truck for an elementary school carnival and it was a huge hit. The folks in the truck were fantastic -- professional and fun, and willing to work with our restrictions and requirements. The kids absolutely LOVED it, too. I highly recommend Game Truck. My son is a gameaholic, and The Game Truck was a great Birthday Party recommendation! I didn't have to set up or do anything! The kids absolutely loved it! There were games for all age groups and genders. The boys loved playing all the xbox games while the girls danced the hours away to all versions of Just Dance! The large TVs and multiple systems to all the TVs was a plus! The truck attendant was also AW SOME! My kids ranged from 3-13 years old, and he handled each child well! They were all asking for this, asking him to start that, how to play this and etc. and he handled every situation wonderfully! The personal at Game Truck are very friendly and easy to work with. I would recommend this company to ALL my family and friends, and to you reading this as well! I got a Game Truck for my son's 8th bday. We had a total of 18 boys. It was simply the best thing EVER!! Alex was in charge of everything. He arrived early to set up, went over the game choices (he let me know which games were questionable for 8 year old's) and he was ready to go at our appointed time. He was patient with the kids, he always had a smile on his face, he was helpful with ALL the questions/demands of all the kids. He took care of EVERYTHING. Kids loved it, I loved it. I would recommend this to anyone and everyone.